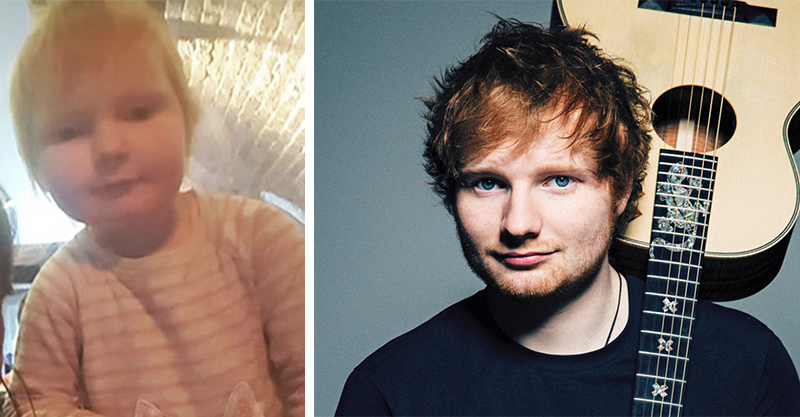 Is this the last word on THOSE Ed Sheeran baby pics? If you’ve been following the Ed Sheeran baby photos story as closely as we have, you will be delighted by this unexpected twist. Remember when we shared this photo of UK toddler Isla Walton who is the shrimp-sized-spitting-image of everybody’s favourite nice guy singer, Ed Sheeran? Isla’s aunt Stacey told The Sun that the resemblance did not go unnoticed, by pretty much everyone, Isla included! We’re not surprised. Look at her! We’ll take his word for it, obviously. Ed went on to reveal that he’s not quite ready for kids of his own yet, because he wants to be a hands-on kind of dad. “I don’t want to be touring when I have kids,” Sheeran told Good Morning Britain. The final word on the Ed-Sheeran-Baby story is even cuter than a tiny 2-year-old being Ed’s mirror image. It’s more adorable than the notion of what Ed’s future baby might look like. It’s cuter than your neighbour’s kid who looks a lot like Ed. 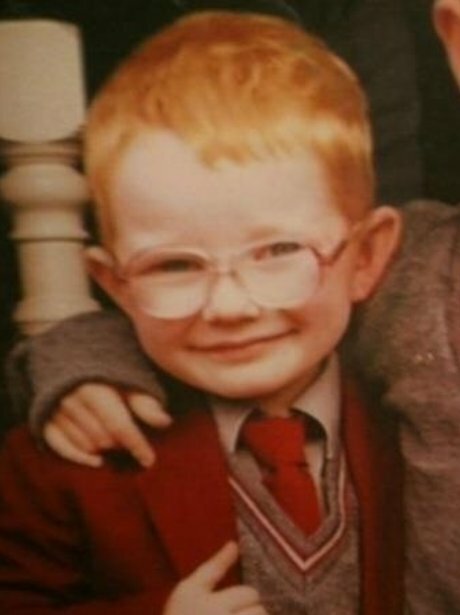 It surpasses all these things because… It’s Ed’s actual baby photo! Ta-dah! Okay. Granted, we lied. He’s not quite a baby, but he’s a very small boy and that’s almost the same thing, and arguably, even cuter. 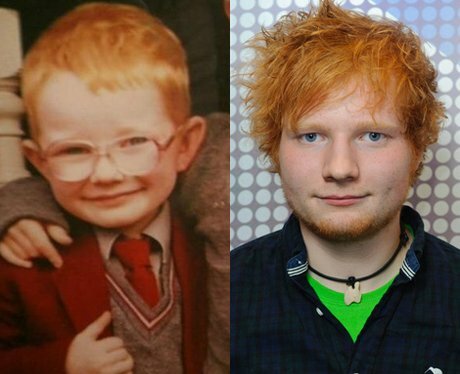 Not only does this image confirm that Ed was once a blinking cute kiddo, it confirms he sported the same delightful shock of ginger hair and Muppet mouth we’ve grown to love. If you can’t get enough of the Sheeran flashbacks, allow us to direct you to this video for Photograph (below) which explores Ed’s childhood and is riddled with many, many photos and home videos of the singer as a baby, toddler, preschooler and more. Let’s just say Ed was most Ed Sheeran baby in the history of Ed Sheeran babies, no matter what baby Isla thinks! (Sorry Isla!) Ed wins!